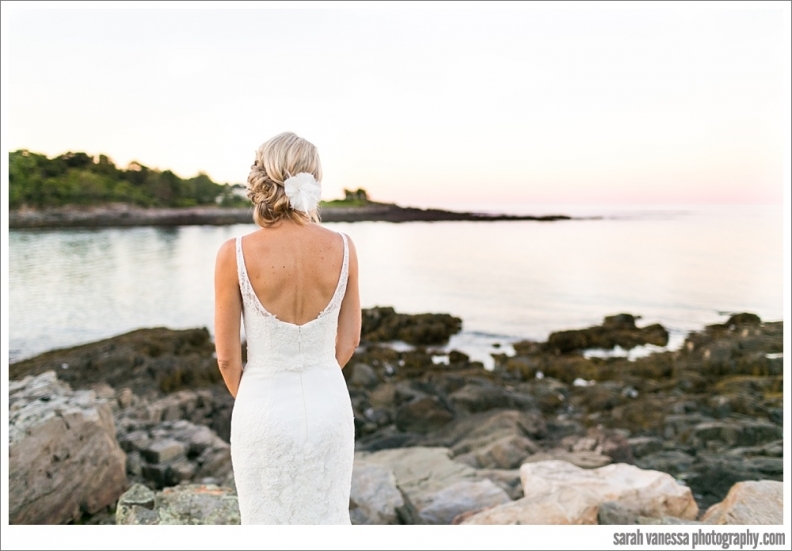 An oceanside wedding in York Maine . 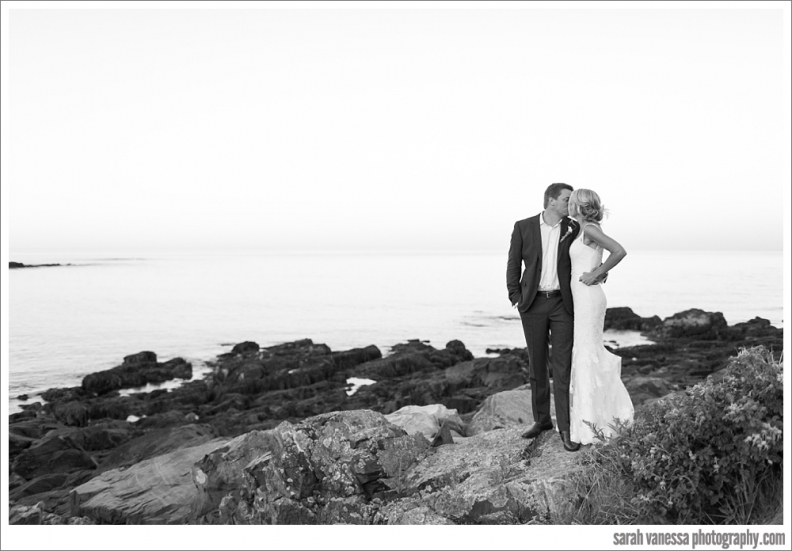 Stacy and Mike’s wedding was at their family’s beautiful home overlooking the Ocean in York Maine. It was perfect weather and a breathtaking view and setup . It is always even more fun and serene when the bride and her family is so down to earth , kind and graceful. Thank you Stacy, Mike and family for having me in your home and choosing me to beautify you further for your special day! I met the photographers Sarah and her husband Oscar who were quite fun and friendly. I also felt like I had known them as friends because they were so nice and they made everyone feel so comfortable.. It wasn’t until I saw some pictures on their site and from this and other weddings that I realized how fabulous and truly unique that their photography work actually is. Thank you Sarah and Oscar for sharing your superb work . Sarah Vanessa Photography is something to see www.iamsarahv.com . I will update my blog with some more recent weddings from this season soon. You are currently reading An oceanside wedding in York Maine . at Laurie Rourke, On Site Hair and Makeup Service for Weddings in MA, NH and ME. (603)767-0033.